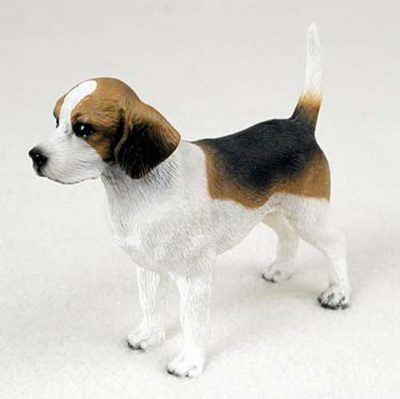 Our Beagle dog statues encompass the tri-color pattern the breed is well known for. White covers approximately 65% of the dog with the paws, legs, chest, stomach, upper tail, jaw, center of the head, and front of the back. The rear of the back, base of the tail, tips of the ears, nose, and mouth are black. The top of the head, around the eyes, and center of the tail are brown. Adjacent to the black patch on the rear of the back is brown as well. 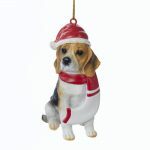 The eyes are dark brown/hazel in color and create the convincing expression Beagles exude. 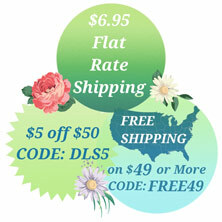 These Beagle dog statues display parallel front and hindquarters that are well proportioned. The tail is jaunty and the muzzle is square. The skull is round in shape with floppy and wide forward ears on each side of the skull.The coat covers the entire figurine and is a short cut that has a smooth texture to the touch. Beagle Dog Statues Material: Cast resin and air brush painting. Fun Fact: With exception to the Basenji the Beagle is the only dog that does not bark. 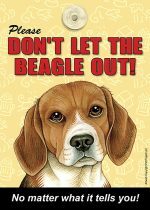 Beagles howl rather than barking.